YAY! Raffles for parent volunteers! Kindergarteners Calypso Dance Party: Shake Shake Shake, Senora! Magnet Fair - Learning about different jobs in Spanish, Korean, Chinese and French. Nutrition Fair - Get your exercise on! Teachers engaged in professional development. Appreciating and celebrating our Marvin parent volunteers for a job well done. Holiday spirit brings out big smiles. School of Korea celebrates Korean New Year in traditional costumes. Marvin kids lead the way in technology! School Board Member Dr. George McKenna shows up to support Marvin Avenue Elementary and Operation Project Hope! Show your Dr. Seuss spirit!! The work before the fun of Nutrition Fair. 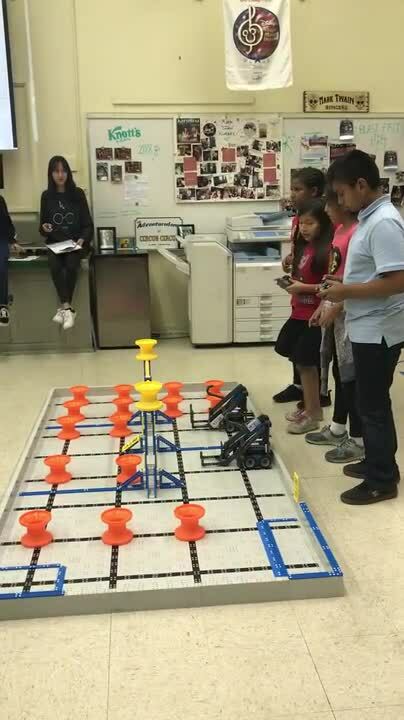 To provide additional locally controlled school funding, the Los Angeles Unified School District Board of Education voted to place Measure EE, a 16 cent per square foot local school funding parcel tax, on the ballot in a special election on June 4, 2019. ​ If approved by two-thirds of voters, Measure EE would provide local school funding to help improve instructional environments by reducing class sizes, attracting and retaining high-quality teachers and school employees, and providing quality instructional programs, resources, and materials. Marvin Avenue is excited to be an IDEC school site. Students who struggle with basic literacy skills face lifelong challenges. 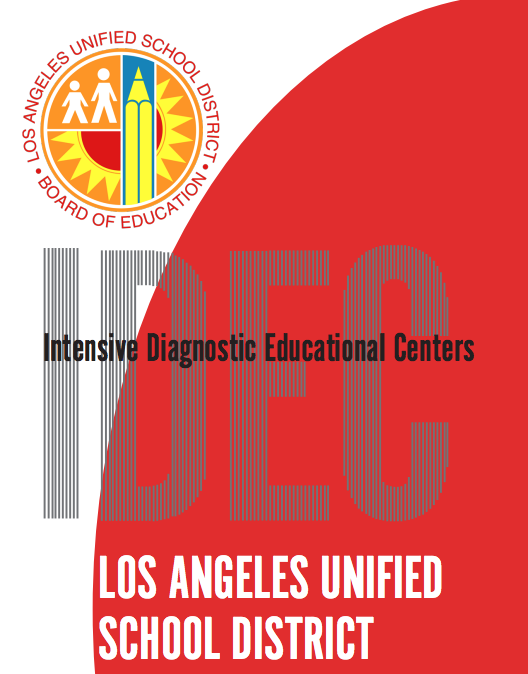 IDEC classes were established throughout the District by the Division of Special Education to implement innovative evidence-based approaches to reading, writing, and mathematics for students with disabilities. 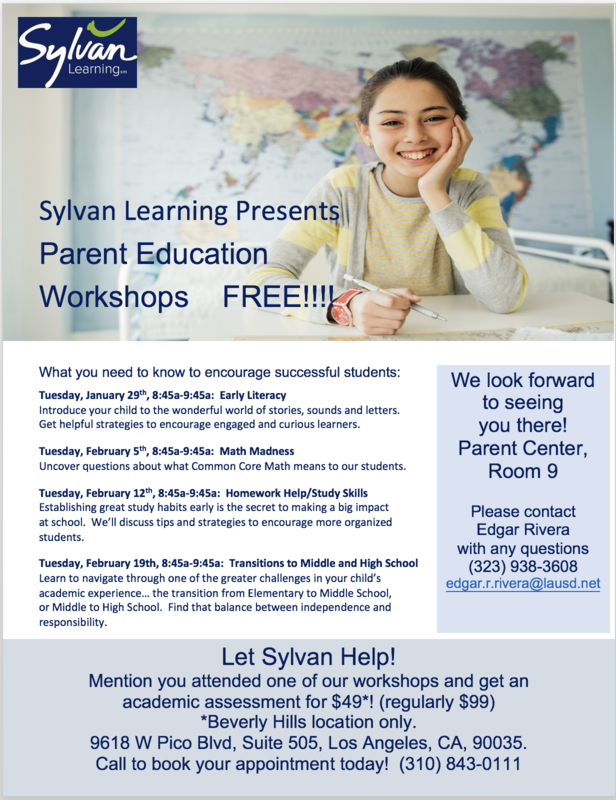 Sylvan is offering free parent education workshops at Marvin Parent Center in Room 9. 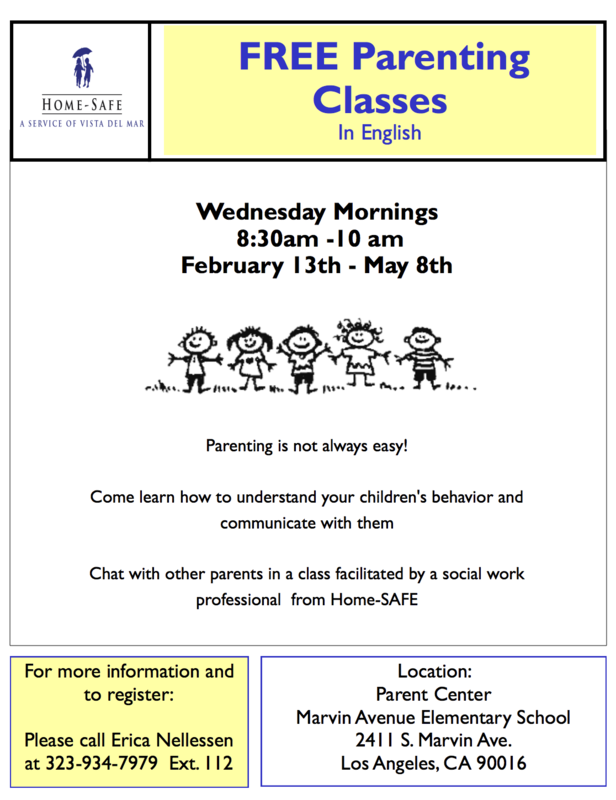 Please come join us!